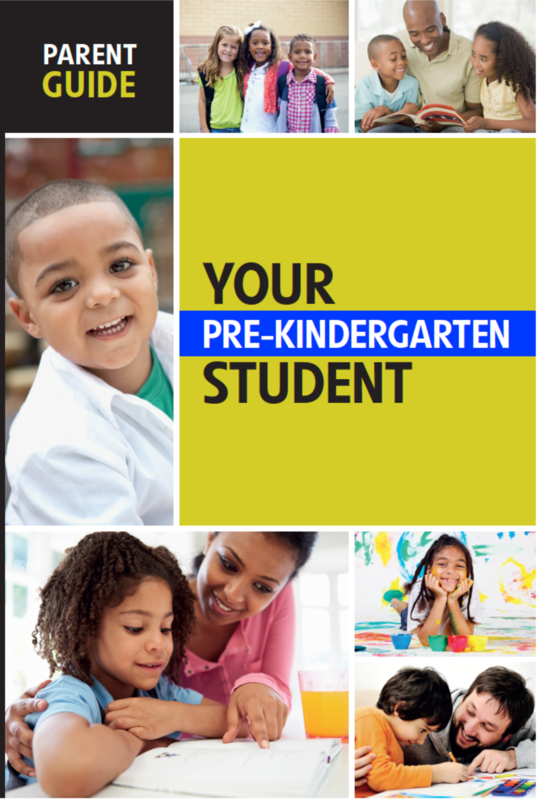 Pre-kindergarten often requires a period of adjustment for both children and their parents/guardians. However, at this age, learning should be fun! This guide includes many simple activities that you and your child can do at home to help prepare for pre-K, as well as tips for helping your child develop the social and emotional skills needed in an early-learning classroom environment. You will also find current trends in preschool education; age-appropriate benchmarks to help you assess your child’s progress; and research regarding the crucial milestones and benefits of pre-K for children from all walks of life. Remember, parents/caregivers are the most important people in a toddler’s life; studies show that when parents are supportive and involved in their child’s education from the beginning, it leads to greater long-term success for students.